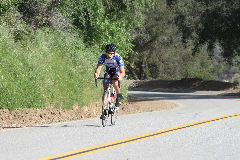 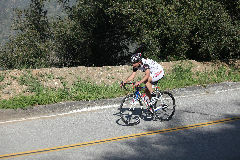 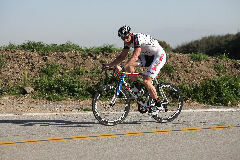 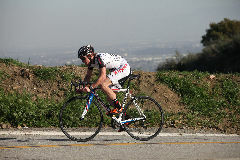 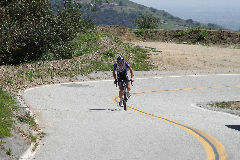 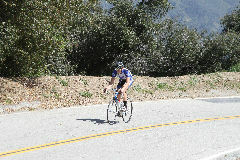 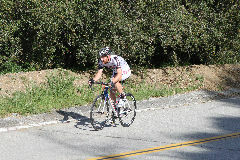 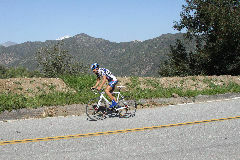 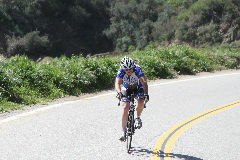 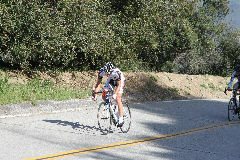 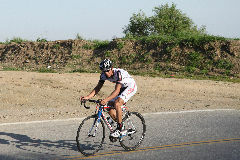 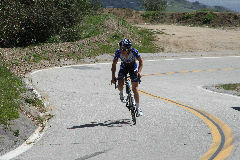 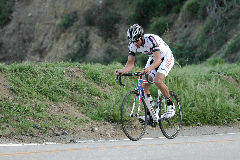 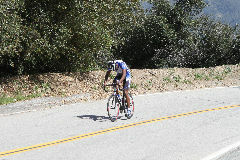 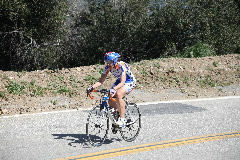 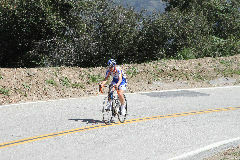 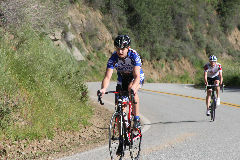 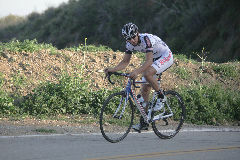 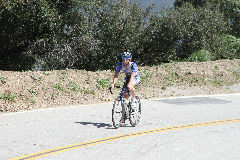 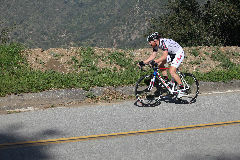 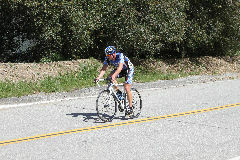 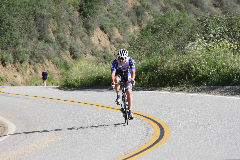 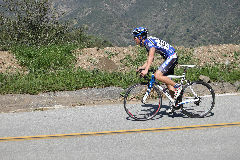 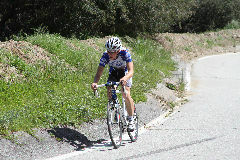 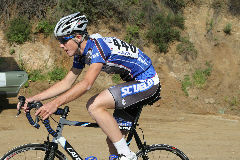 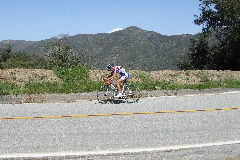 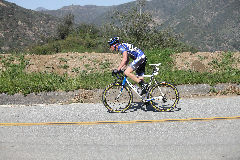 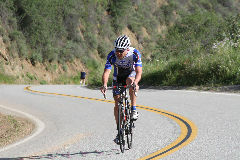 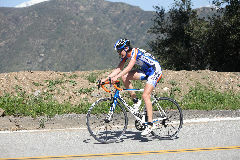 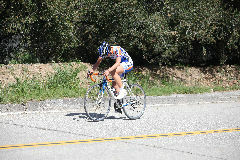 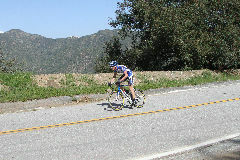 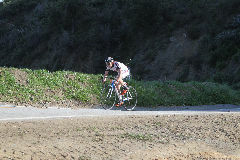 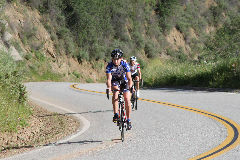 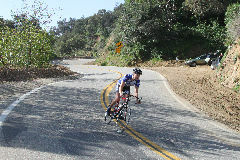 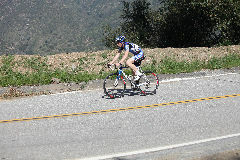 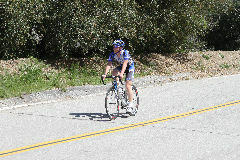 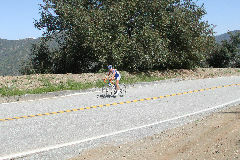 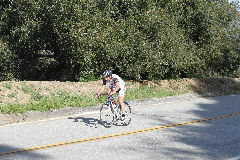 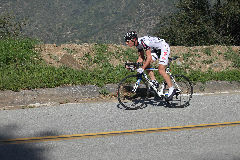 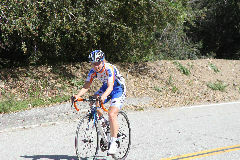 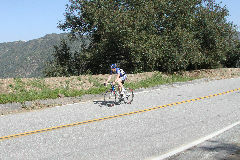 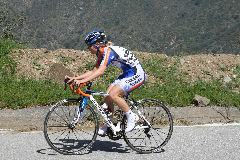 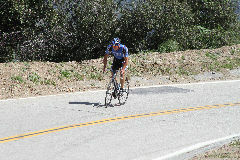 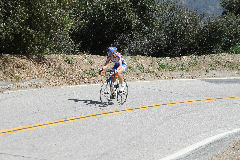 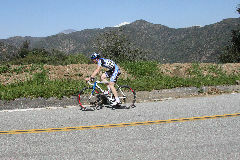 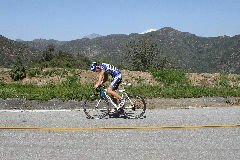 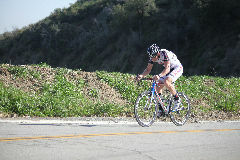 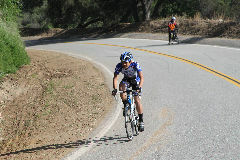 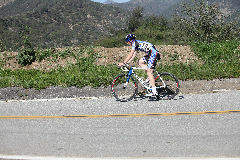 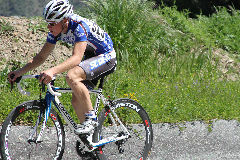 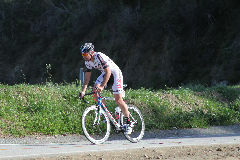 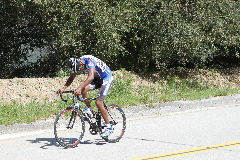 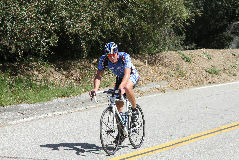 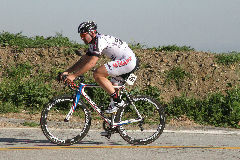 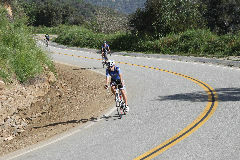 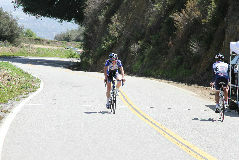 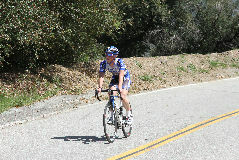 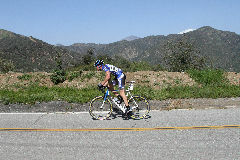 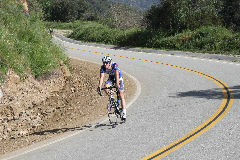 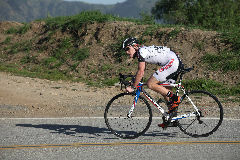 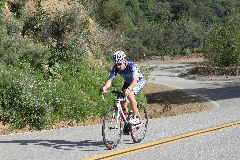 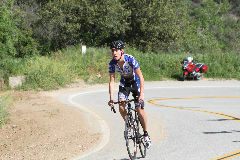 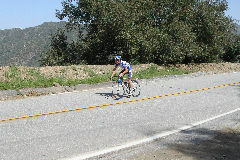 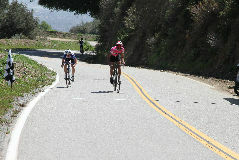 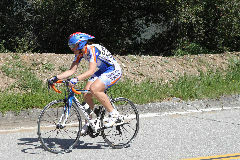 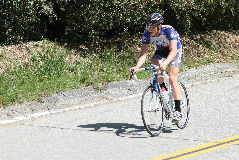 This is a very rough first version of a gallery of the SC Velo riders that particpated in the 2010 SDSR. 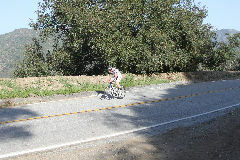 Time Trial from which the pictures in this gallery are drawn. 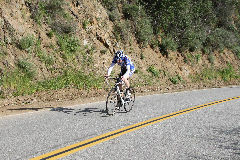 and a B means that Bill shot it. 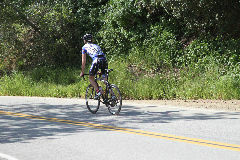 Our apologies to any SC Velo riders we may have missed. 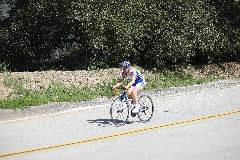 work to do to get this gallery is shape to post on SC Velo web site.